Dr. Charles Guowen Wang is a recognized expert inregional economy, industrial development planning and well-known expert inLogistics and supply chain management. Dr. Wang serves as Director of Centerfor Logistics and Supply Chain Management at China Development Institute, CDI,a leading think tank on policy advisory and strategic consulting in China. Heis also Vice President of China Society of Logistics, Vice Director of ExpertCommittee at China Warehousing Association, China Chief Representative of theCouncil of Supply Chain Management Professionals, CSCMP, and A member of theShenzhen Modern Logistics Experts Committee. Dr. Wang acted as expert of greenlogistics for World Bank China. He is Convener of China at APEC Supply ChainAlliance since 2014. Dr. Wang has over 26 years of working experience inlogistics management and research. He has been working as business manager oflarge container terminal in Shenzhen, manager of shipping companies and generalmanager of freight forwarding and international logistics companies. Dr. Wangstarted working as senior research fellow since 2001 at China DevelopmentInstitute. He served as leading expert in introducing international logisticsand supply chain management technology and resource into China and contributedto the development of the industry. He has been in charge in over 120significant research and consultant projects in logistics policy, regionallogistics planning, 3PL strategy, investment feasibility, as well as supplychain processes optimization and performance benchmarking for business andgovernment agencies at central and local levels. Dr.Wang is the author and/or editor of 10 books and over 60 academic papers. 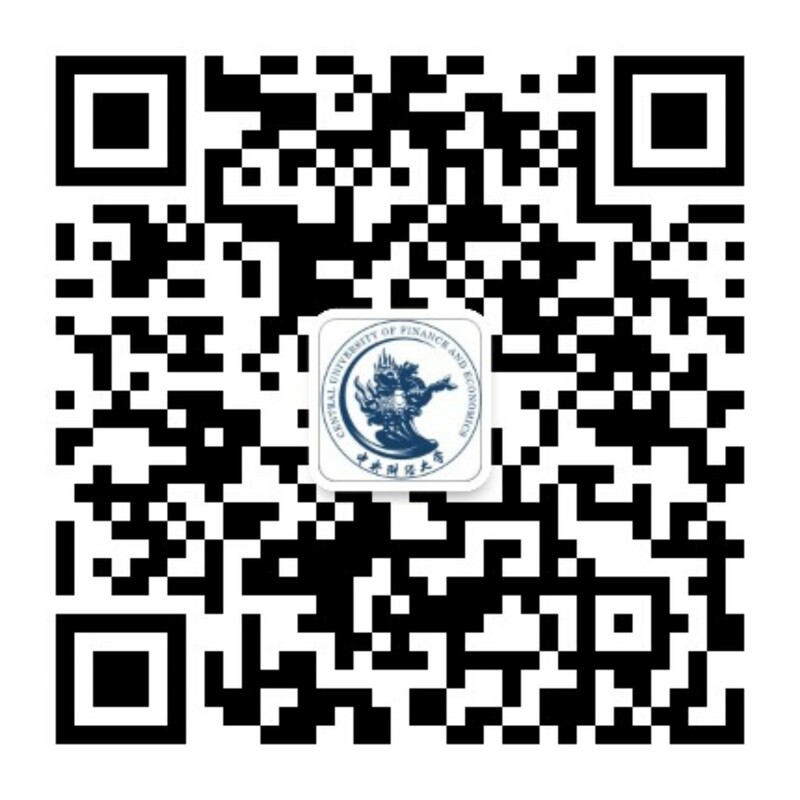 Heholds doctor degree in world economics of Nankai University and fulfilled post-doctoralresearch in supply chain management in Guanghua School of Management, PekingUniversity. He is guest professor of Nankai University, Beijing JiaotongUniversity and Hong Kong Polytechnic University. Dr. Wang is editor on boardforSupply Chain Quaterly, Port Economy, and Journal of Beijing JiaotongUniversity.Dr. Wang is a popular and welcomed speaker in China and thelogistics world with over 100 keynote presentations in China and abroad.